Ahhhh, its that time of the year when we review our goals and set new ones. 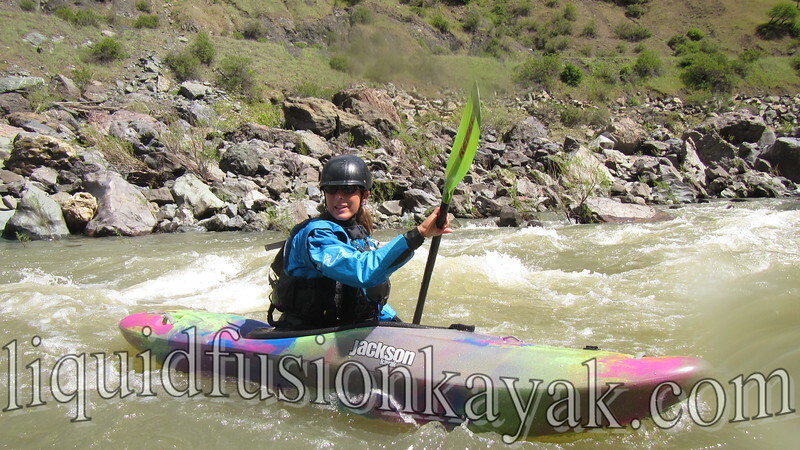 Jeff and I have Liquid Fusion Kayaking's 2016 schedule of classes posted on our calendar. We have sea kayak, whitewater river kayak, surf kayak, and rock garden classes and events lined up for 2016. We hope that you will join us for some of the FUN in 2016! 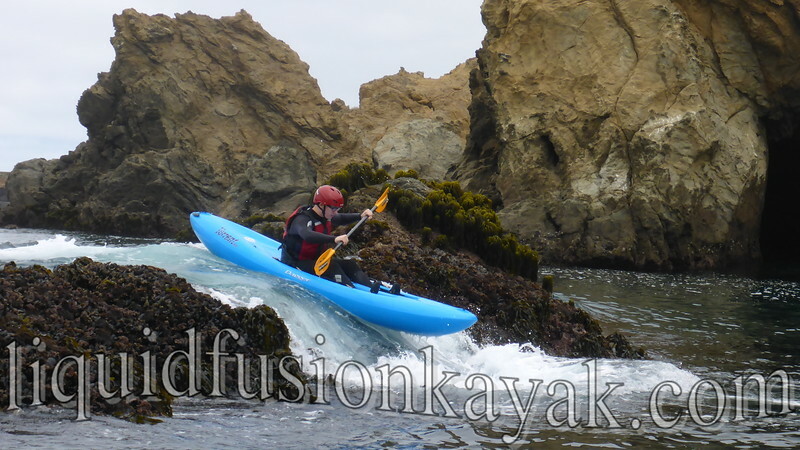 Sea Kayaking - We are excited to be offering our Art of Sea Kayaking Mendocino again. Last year, our students loved our classes that focused on specific skills for paddling the Mendocino Coast - Touring Ocean Rock Gardens, Surfzone FUNdamentals, The Art of Pour-Overs, and Magical Mendocino Sea Caves. In 2016 we are offering the series again. We also have our intensive 5 Day Art of Sea Kayaking Mendocino in September. Whitewater River Kayaking - 2015 wrapped up with lots of rain and some great flows on our Mendocino County Whitewater Runs. 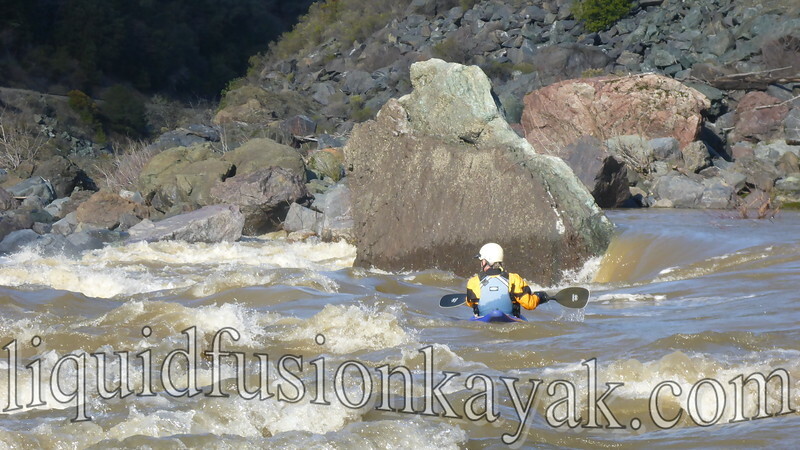 We are anticipating 2016 being an awesome year for whitewater in throughout California including in Mendocino County. We are currently available for private whitewater river kayaking lessons. In April, we have 2 weekends of whitewater kayaking classes scheduled. Rock Gardening - Whitewater of the Sea - Come play in the ocean's whitewater with us and bring your friends. Our whitewater of the sea rock gardening adventures are designed for all skill levels - even adventurous first time kayakers. 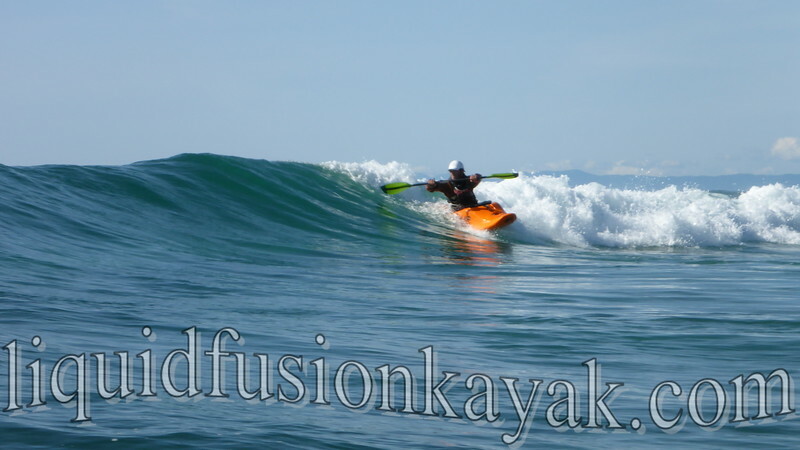 Surf Kayaking- For those that want to rip it up in the surf, join us for one of our Performance Surf Kayak Classes or schedule a private surf lesson with LFK. 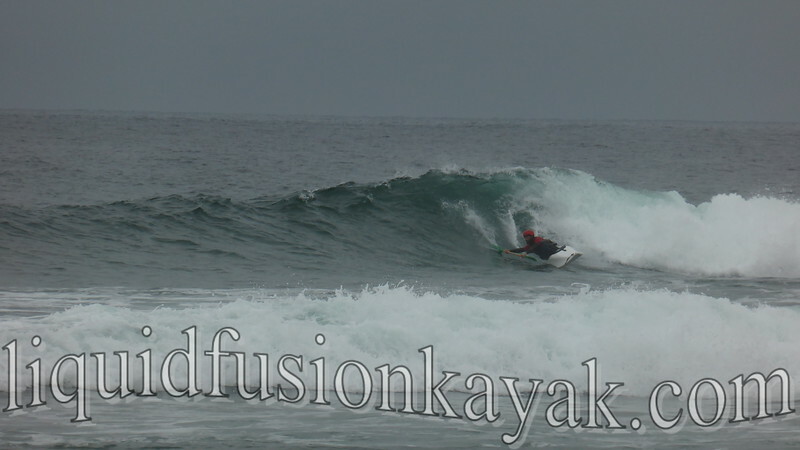 We can accelerate your skills for maximum fun and performance in the surf zone. PLAY with LFK - In 2016, we are continuing the fun with our surfaris and have added in some other days to come paddle and play with LFK. River Running with LFK - Experience Mendocino County Whitewater with the locals. We will share the funnest lines and natural history of the area as we play our way down river. 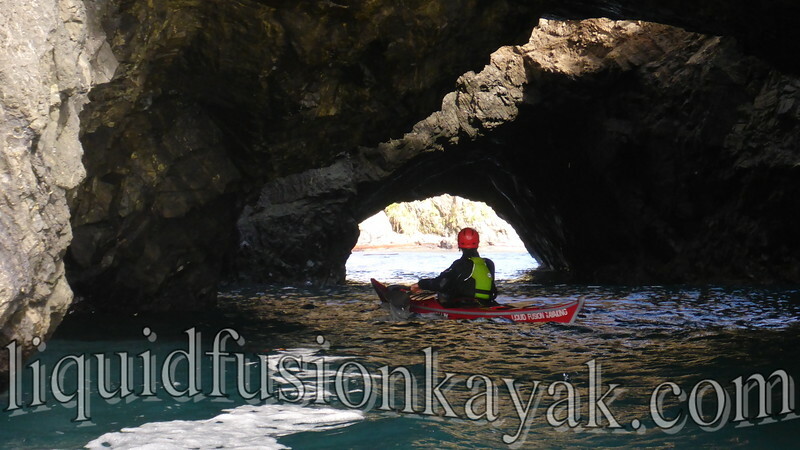 Sea, Whitewater, Rock n Surf Safaris - The Trilogy of Mendocino Coast Ocean Kayaking - sea kayak through sea caves, play in whitewater features of the sea, and surf kayak. Surf Safaris - For those who just want to surf. We will share our local knowledge with you as we scout and surf on the Mendocino Coast. Rocktoberfest - A special weekend of sea kayaking, rock gardening, surfing, and camping on the Mendocino Coast with LFK. Contact us if you want to be on the invite list for this one of a kind adventure.